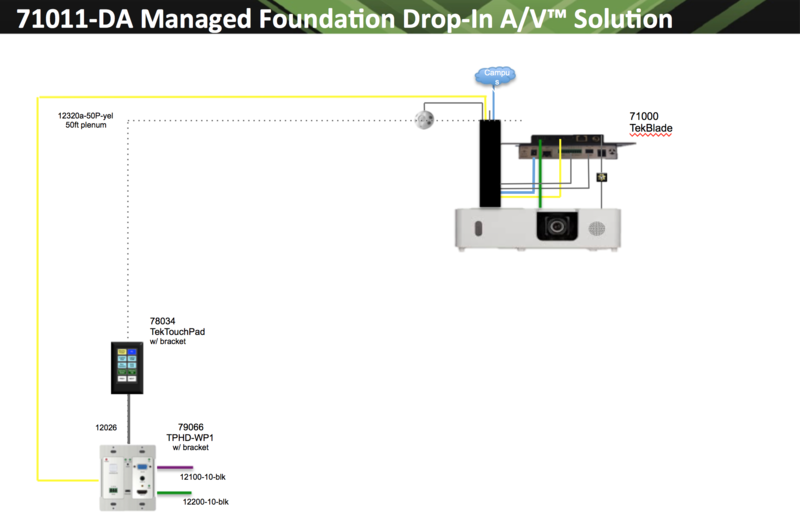 TEKVOX introduces the Drop-In A/V® solution; a fully configured system for mediated classrooms and training rooms that requires no specialized software. TEKVOX will customize some of the programming using the school or company logo. Other specialized programming can be requested as a fee-for-service. TEKVOX systems are typically a fraction of the cost of other manufacturer’s systems after you factor in the custom software. State-of-the-art functionality is incorporated into the systems which includes remote administrative management, control, and automatic system shutdown using an occupancy sensor. By using the free TekManager software or the licensed TekEnterprise software, an administrator can view all of the rooms and generate usage reports. 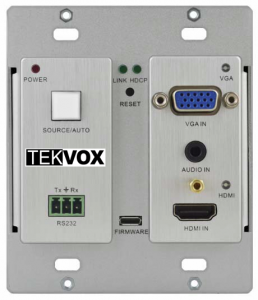 Part Number: 70004 The latest generation of TekMonitor Networked AV Room Controller. 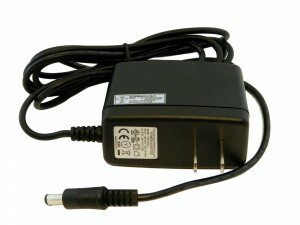 Part Number: 10030 Power Supply for the TekMonitor. 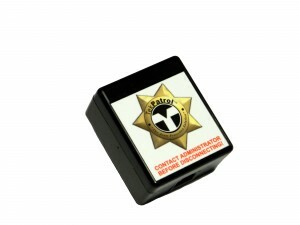 Part Number: 78001 Small security box that links to the TekMonitor and sends alerts if there is a potential theft.